Orange has made supporting startups and tech ecosystems in France and beyond an integral part of its strategy. Orange Fab, their 12-wk accelerator program which launched in 2013, is a central part of their focus on startups, aiming to create commercial partnerships between the selected startups and Orange’s various businesses. In addition to having opportunities to collaborate with various Orange businesses, selected startups also have the opportunity to participate in workshops spanning topics such as growth hacking or internationalization and have access Orange Group services, such as Client Survey or Design and Usability. Finally, startups also can participate in several events sponsored or organized by Orange, most notably their Demo Day which caps off the program. Their call for candidates kicks-off today, July 27th, and runs through August 30th. 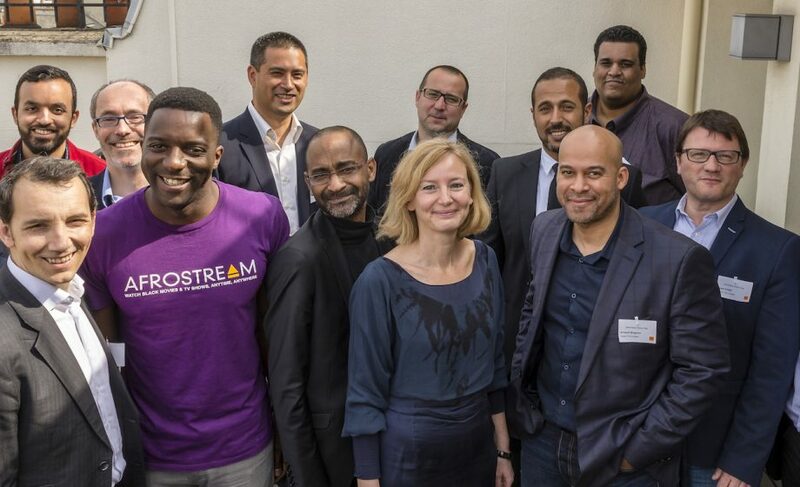 After the application period closes, the Orange Fab France pre-selection committee will nominate 15 startups to pitch in front of a final jury. If you’re interested in applying, make sure to do so here on F6s by August 30th! Get in line to bend over and have your pockets picked.